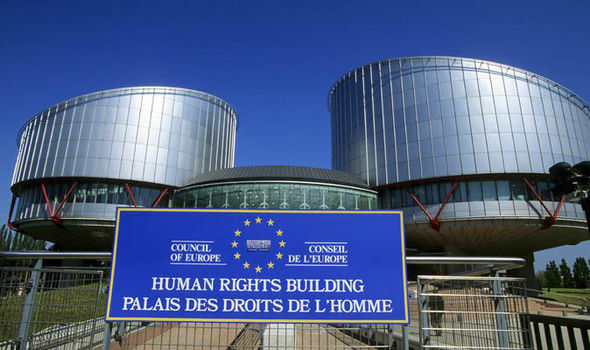 Attached here the letter that AIS has sent to the European Court of Human Rights. 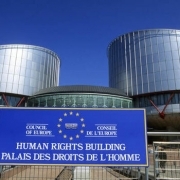 The information below relates to the current situation created due to the non-functioning of the High Court and the Constitutional Court, and an earlier appeal to the Court of Strasbourg (AIS vs. Albania) in the European Court of Human Rights. To download the letter please click here.